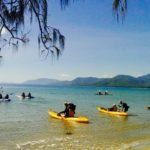 Kayaking Port Douglas tour that takes you for a leisurely paddle around the headland to explore a fantastic inshore reef system. 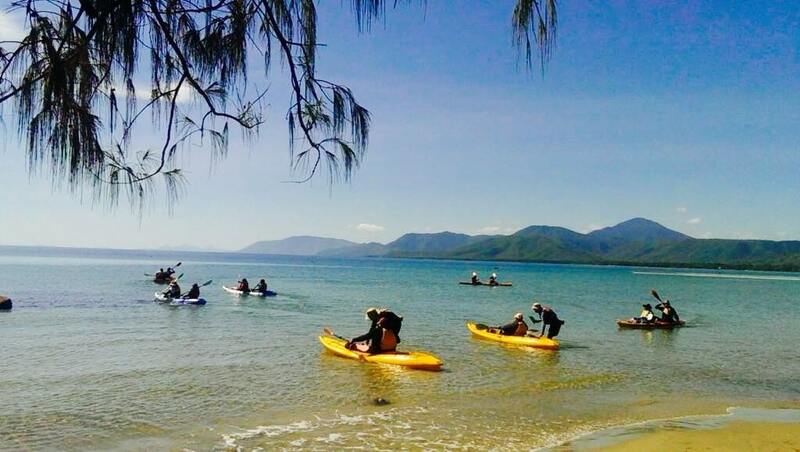 Kayaking Port Douglas has never been so fun or easy. 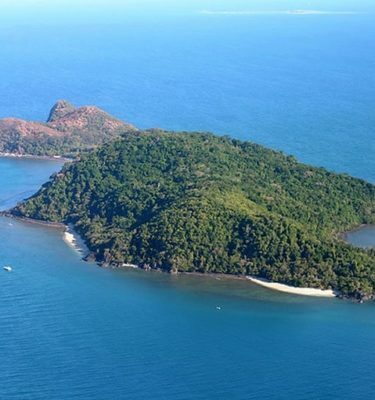 If the conditions are good you will see excellent coral gardens and plenty of green sea turtles. 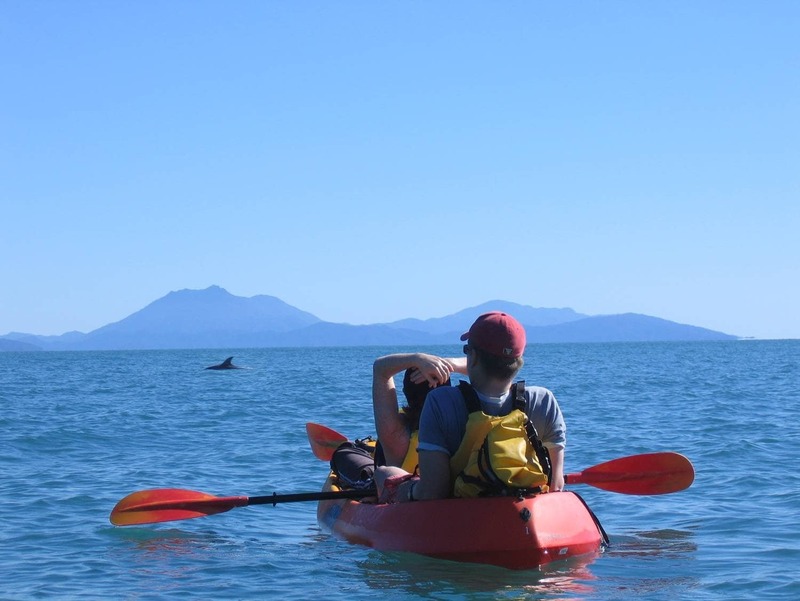 Dolphins are also regular visitors and the occasional dugong stops by to say hello. Meet up at 7.30am for a 9.30-10am return. 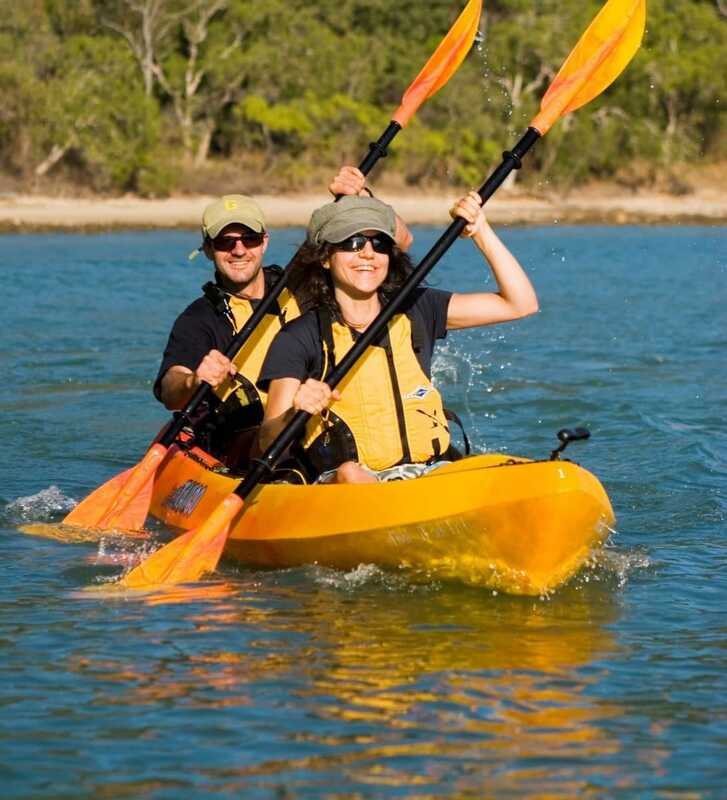 Single or double kayaks are available. Make sure you bring your camera. Bookings need to be made at least 48 hours prior to tour. Bookings are not secured until confirmed. Minimum two passengers required for each tour. 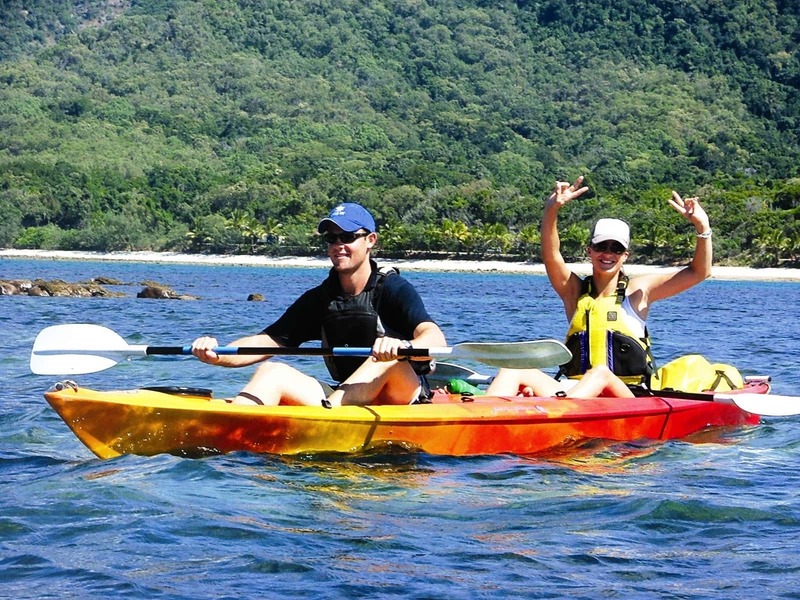 Tour leaves from Thala Beach 20 minutes south of Port Douglas. Participants required to meet at Thala Beach Resort car park by 7.30am unless advised otherwise. Ask for details on transfer options if required. There is a secure place to leave your belongings while you are on the water. Weight restrictions are set at 110kg. 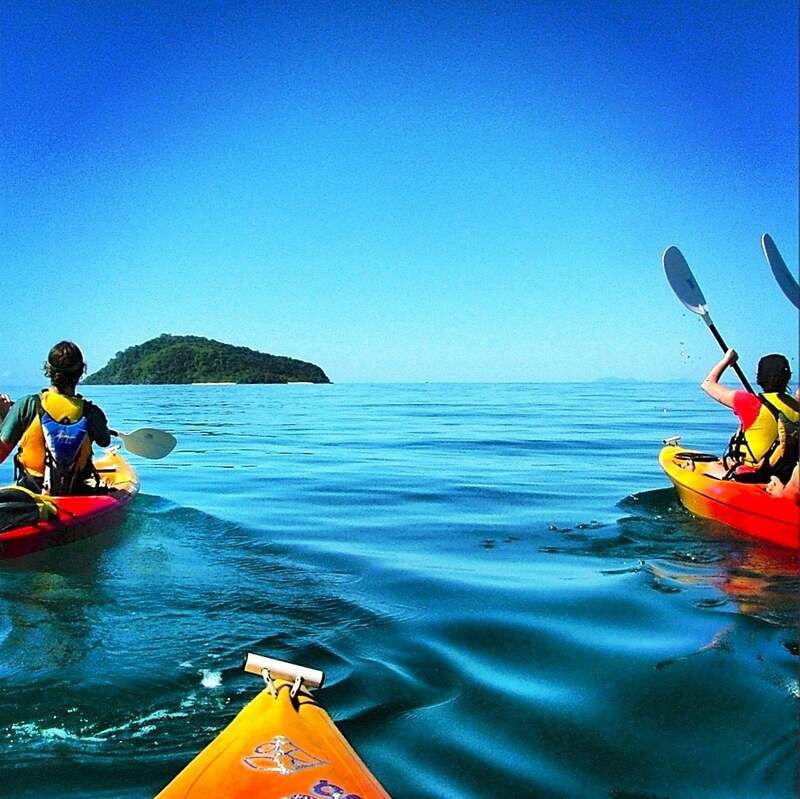 Participants must be able to re-enter the kayak if they fall out. 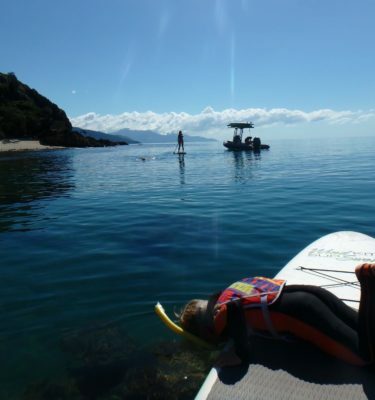 Safety equipment including water shoes, stinger suits and personal floatation devices provided. Minimum age six years with supervising adult. Camera, sunhat, sunglasses and sunscreen. 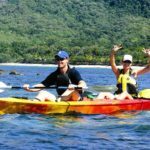 Michaela and Barney first started Back Country Bliss Adventures in the wonderful sea side tourist town of Port Douglas in 2004, after a long career as outdoor education instructors. 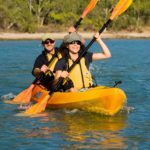 They are now developing Port Douglas Sea Kayak Tours and Adventures, showcasing the best reef and coastal areas accessible by kayaks. Their high level of environmental and local knowledge, combined with extremely high safety standards, means guests are in the best possible hands with staff regularly undertaking safety training and courses designed to maximise guest experiences. 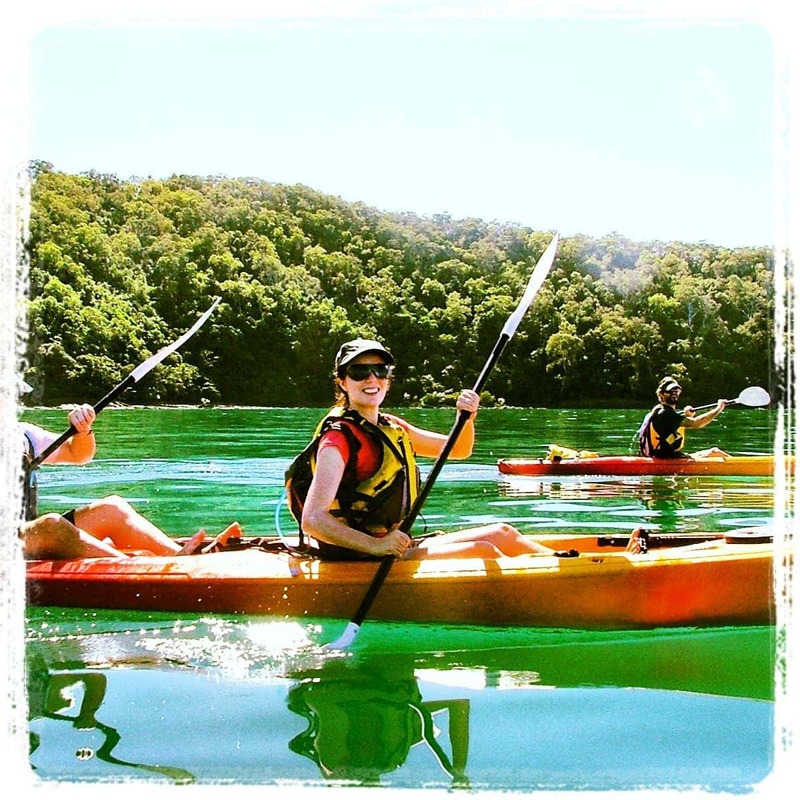 Michaela was also a member of the Australian women’s raft team and was awarded the Kamsler Award for Excellence in Customer Service.